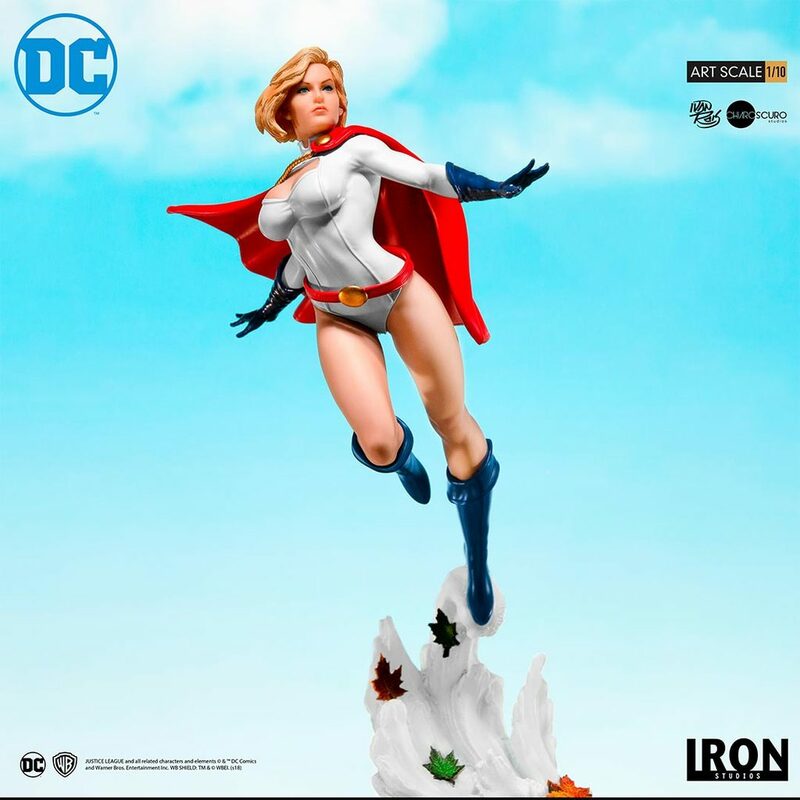 Pre-orders are now open for the DC Comics – Power Girl 1/10 Art Scale Statue from Iron Studios. The statue is based on concept art by DC Comics artists Ivan Reis. Power Girl is posed mid-flight and stands nearly 10″ tall atop a themed base. A second swap out portrait is included when ordering directly from Iron Studios. The statue is priced at $99.99 and is set for release some time between October and December. Pre-order at the link below, and see the official photos after the jump. DC Comics – Power Girl 1/10 Art Scale Statue – Limited » Continue Reading. The post DC Comics – Power Girl Statue by Iron Studios appeared first on The Toyark – News.